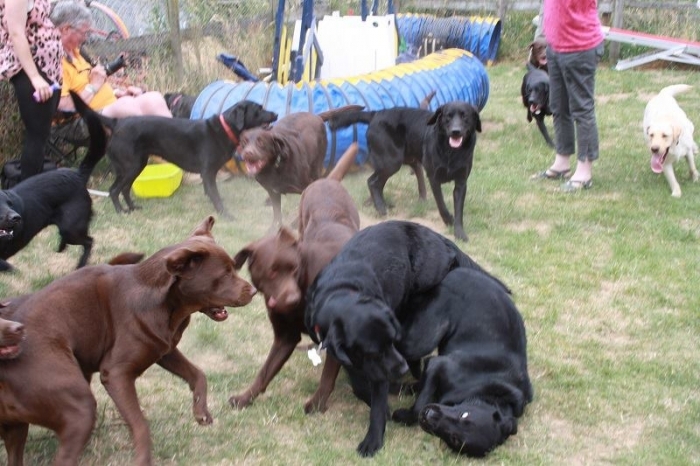 2013 WYLANBRIAR REUNION PARTY !! 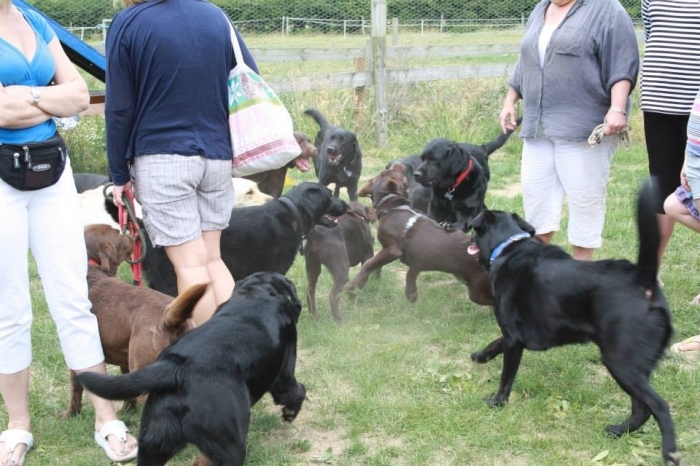 Saturday 20th July 2013, a beautiful cool day in the middle of a heatwave, saw the 2013 Wylanbriar Labradors three yearly reunion party! 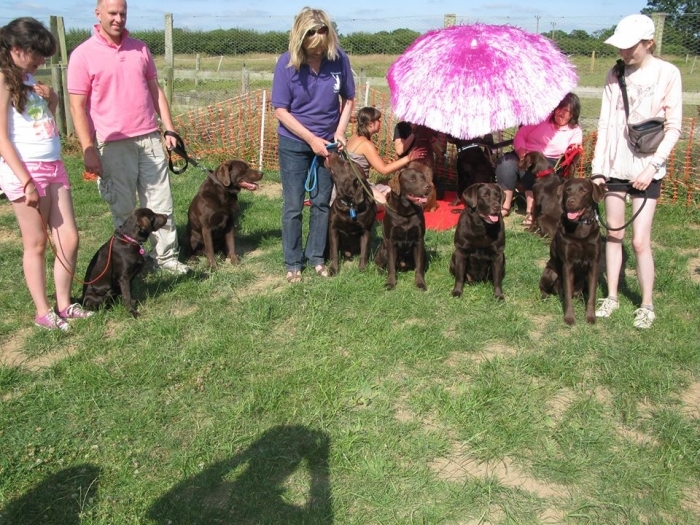 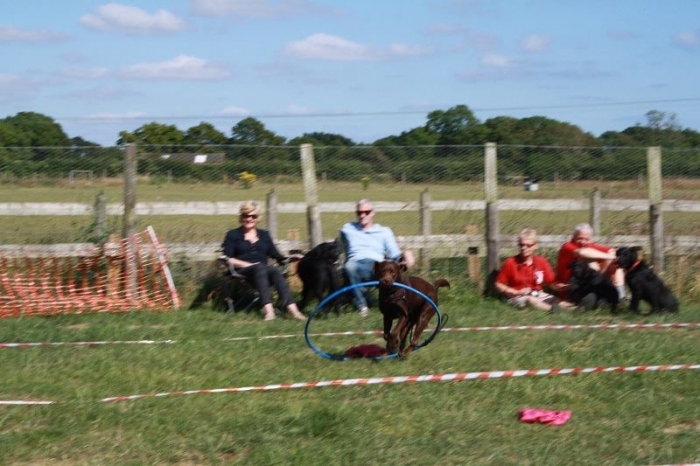 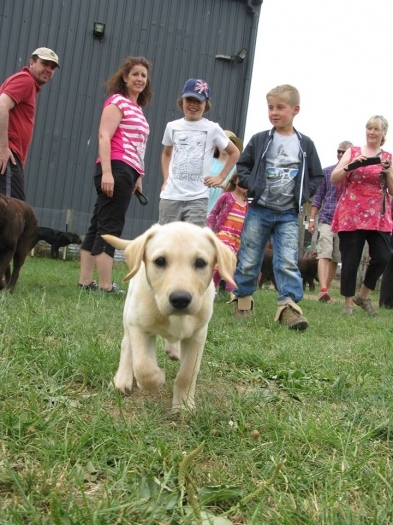 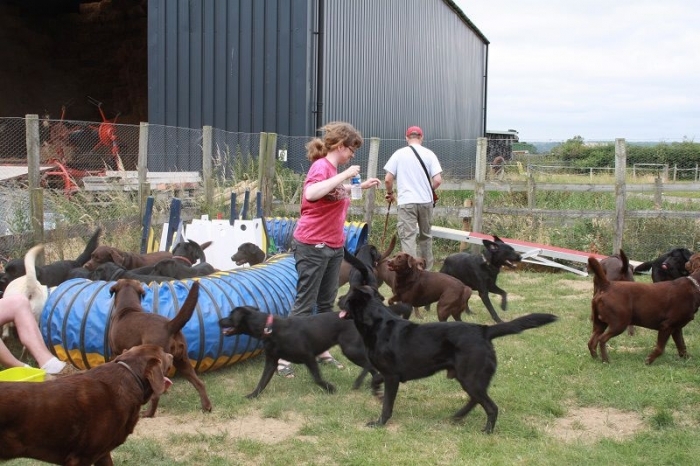 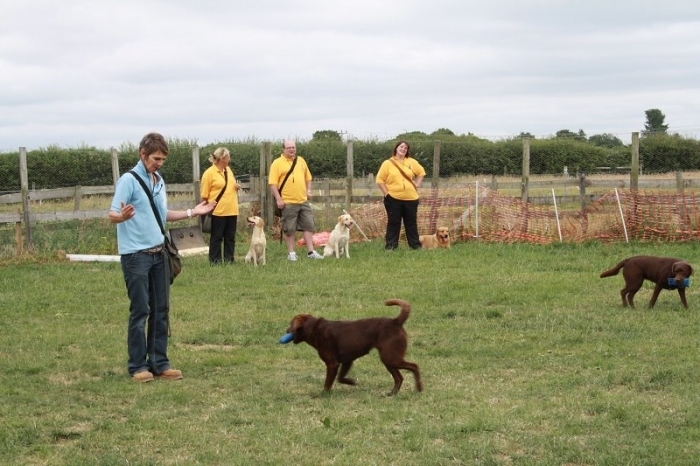 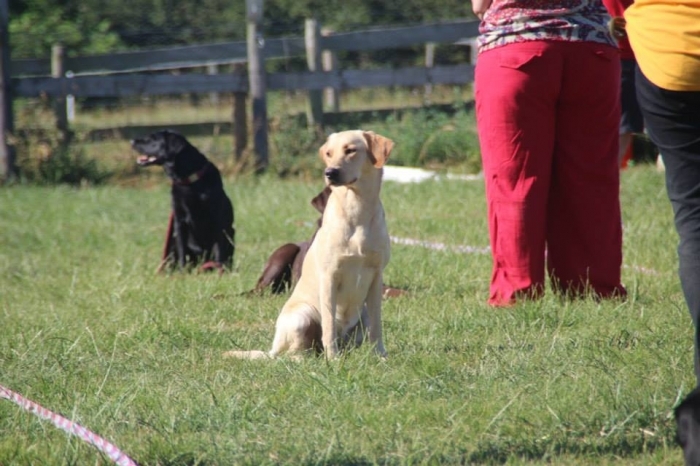 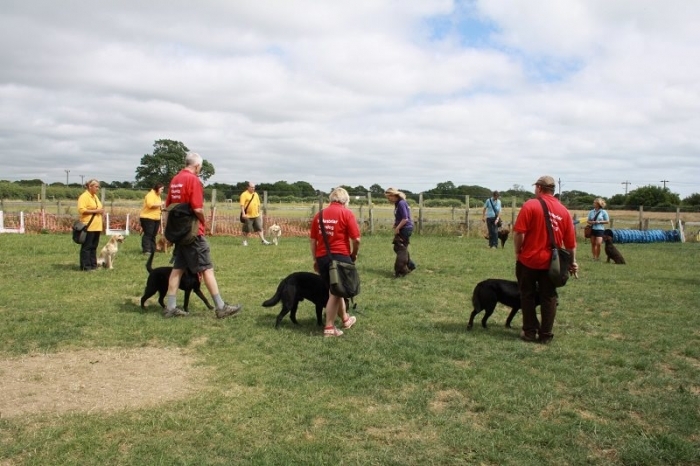 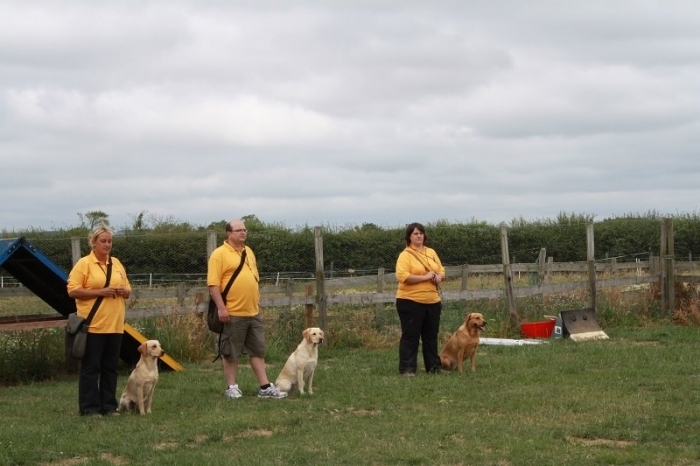 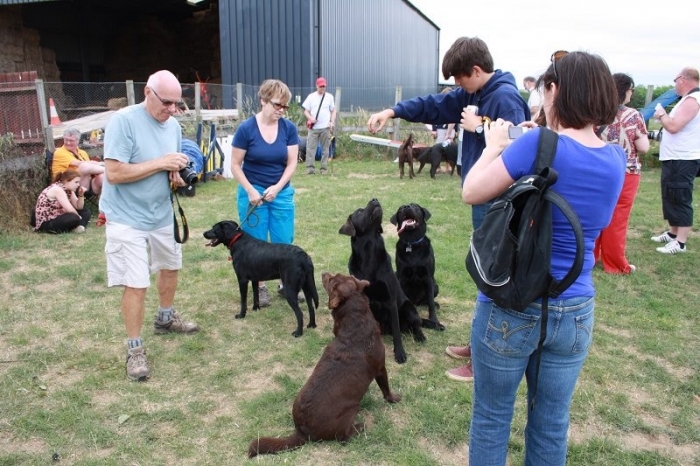 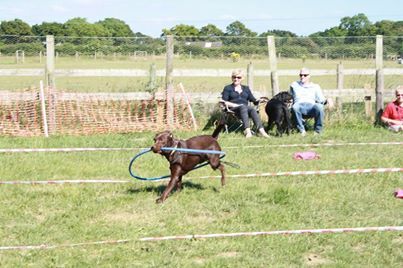 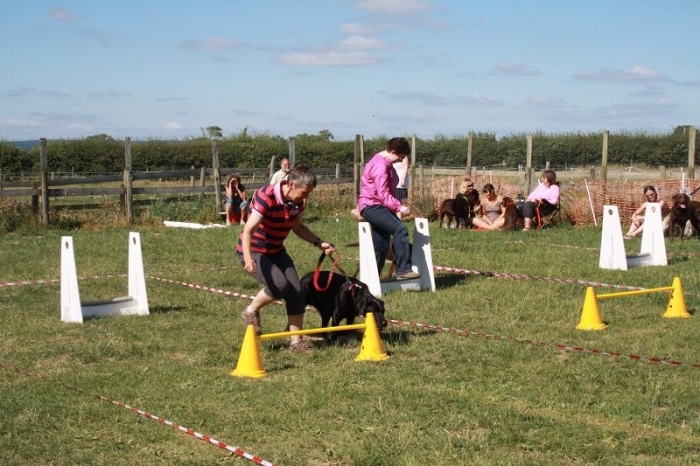 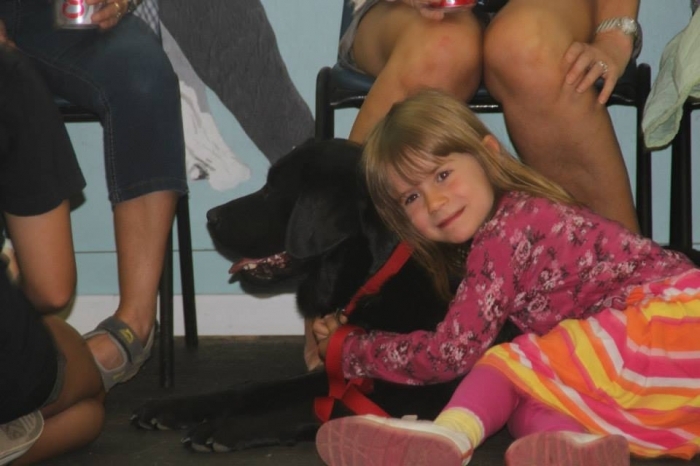 Attended by nearly 50 Labradors of our breeding and by our stud dogs, it was a brilliant, fun, enjoyable event!